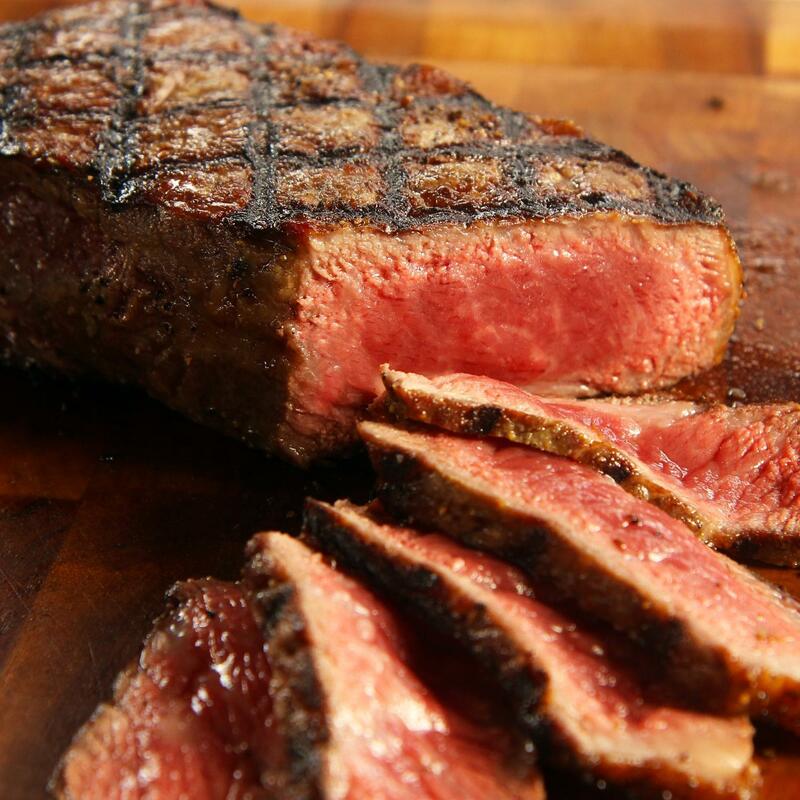 Product Description: Premium Angus Beef - 8 (16oz) Bone-In Ribeye By Chicago Steak Company. With a presentation that matches its flavor, our premium Angus beef bone-in ribeye has a perfect balance of tenderness and mellow flavor that is not to be missed. Slowly aged to ensure a juicy, tender steak, it is no wonder that these hand-cut bone-in ribeyes are a customer favorite. Not interested in the bone? Try our boneless ribeyes. Orders placed before 4pm CT on Tuesday will be shipped out the following day. Any orders placed after 4 PM CT, will not be received until the following business day. Any orders received after 4pm CT on Tuesday will not be processed until the following Monday unless UPS Overnight is selected. We will make every attempt to adhere to the schedule outlined, but holidays, weather, and unforeseen circumstances can disrupt this schedule. All packages are authorized for release and will be left at the front door. Please track your package. All packages are guaranteed to be fresh up to 8 hours after their delivery time. Please plan accordingly and, if shipping a gift, inform the recipient of the expected delivery date.